Thanks to Godzilla-Movies.com, the first photos of the Godzilla: King of the Monsters – Godzilla 12″ Head-To-Tail Figure by NECA Toys have been released. The figure will come packaged in a flapped window box, similar to the Ultimate style figures. 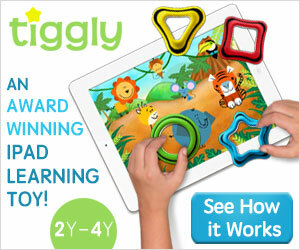 The figure is scheduled for release some time in the second quarter of the year. Check out the photos after the jump. NECA is thrilled to present its first figure from the upcoming, hotly anticipated Godzilla: King of the Monsters movie! Based on the monster’s on-screen appearance in this sequel to the 2014 Godzilla movie, the all-new Godzilla is » Continue Reading. 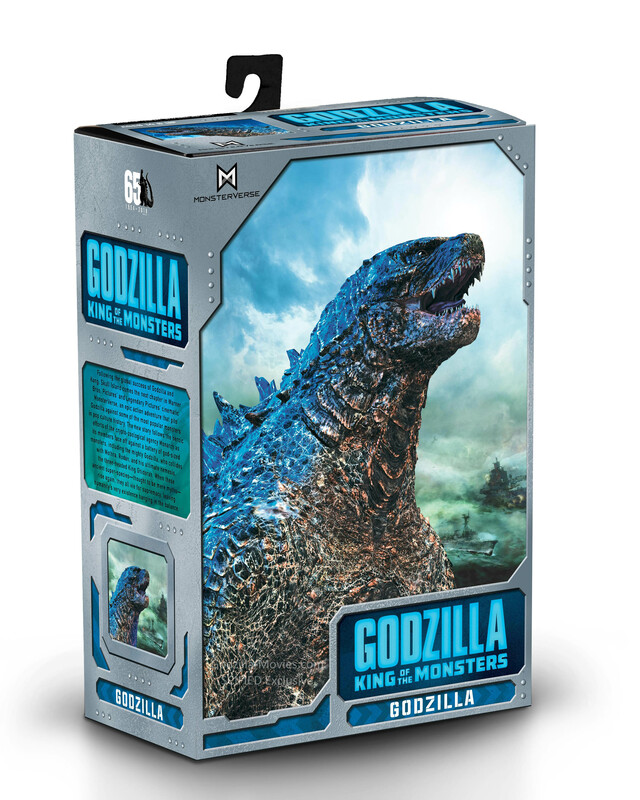 The post Godzilla: King of the Monsters – NECA Godzilla Packaging Revealed appeared first on The Toyark – News.